« OG is Busting Out All Over—-Has It Turned a Major Corner? It’s prom night. Let’s go to Ocean Grove for photos. 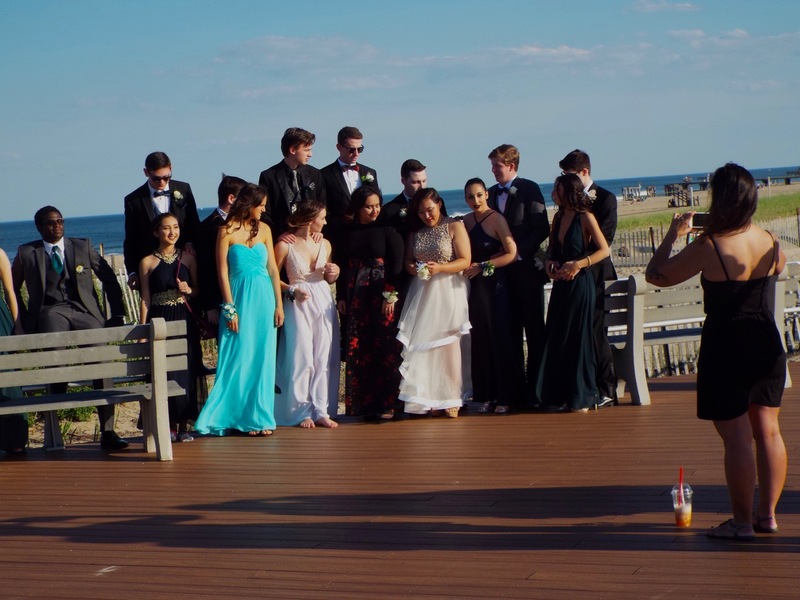 Ocean Township High School prom day. June 1, 2017. Photographs by Jean Bredin (Around town with Jean). Blogfinger staff. ©. Click on the images to enlarge them. It was the Ocean Township H.S. Prom night. June 1, 2017. TONY BENNETT: This song won an Oscar in 1936. It was featured in the movie “Swing Time” with Fred Astaire. Jerome Kern wrote the music and Dorothy Fields the lyrics. Dorothy said that when she first heard the melody, she was so moved that she couldn’t stop crying. It is indeed so beautiful and so perfect for prom night. Ah, love it. Those were the days, my friend! When I hear this timeless beautiful song I think back many years when I was in college, and my band (The Paul Gary Quartet) had a gig playing a cotillion. The young women, in gowns, were perhaps 16 years old on average and they did look lovely (as the song says). But what made me react emotionally was that they were going to walk in on the arms of their fathers. We were situated above, on a stage, and I made the call to play this song, and as the moment evolved, it was hard to keep from choking up. Despite many years of playing music, I have never forgotten that moment. 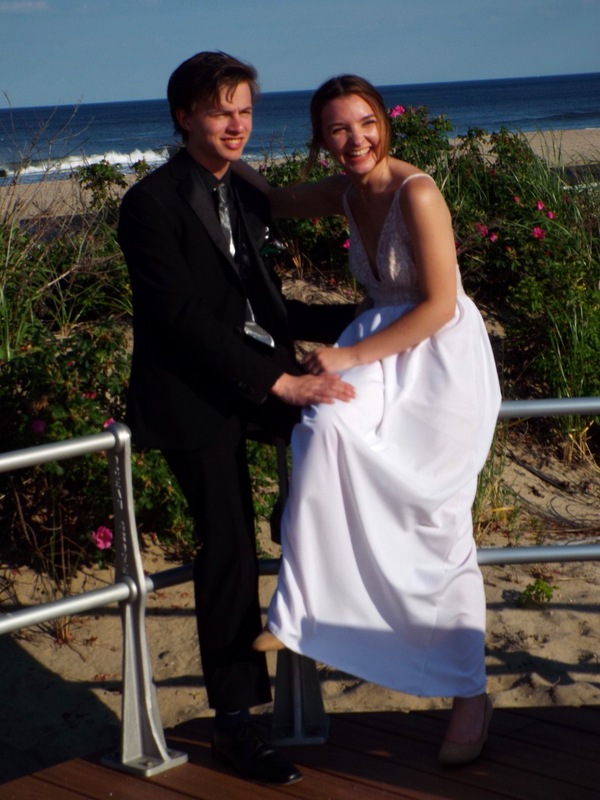 Soon it will be prom time again. Talk about girls in their summer clothes! But I love the guys in the tuxes. In my day we did white dinner jackets and no limo’s and no booze; but lots of crinolines to battle with in the back seat. Jean Bredin did this post last year (2017).